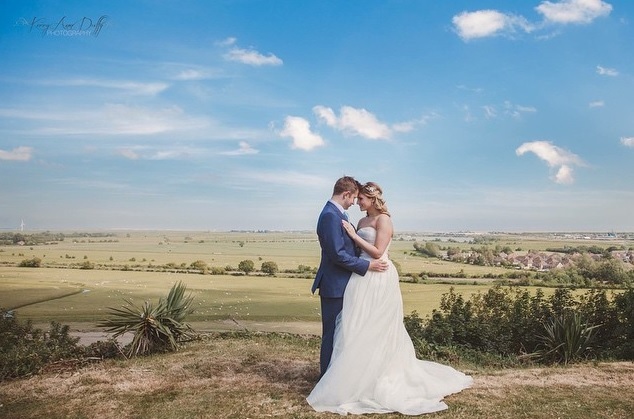 This popular East Sussex Wedding venue Saltcote Place in Rye Bay has the most amazing reputation for hosting magnificent intimate Weddings. 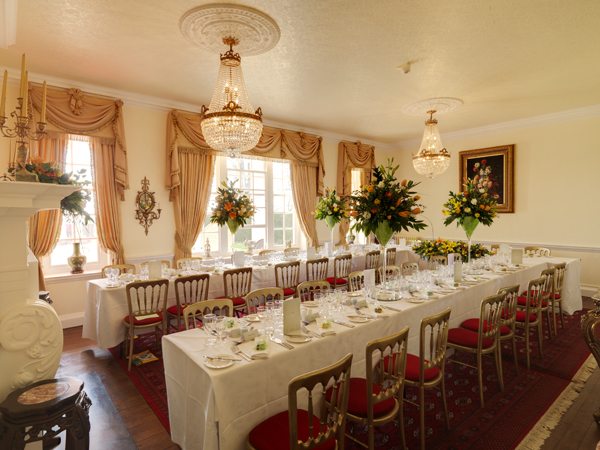 Privately owned this intimate venue is a delight to visit. The elevated position offers far reaching views whilst the grounds also offer privacy. Ideal for the couple who are looking for an elegant and totally unique experience and not simple wanting the off the shelf regular hotel experience. No worries about parking here or concerns for your Guests being able to find the venue. Close enough to walk to Rye Town Hall if you want to get married there and Rye Community transport can bring you to Saltcote Place. The local Clergy are a vibrant and interesting group of great people who will help you create a magical wedding service. After the service perhaps invite the local vicar to Saltcote to help your celebration start. 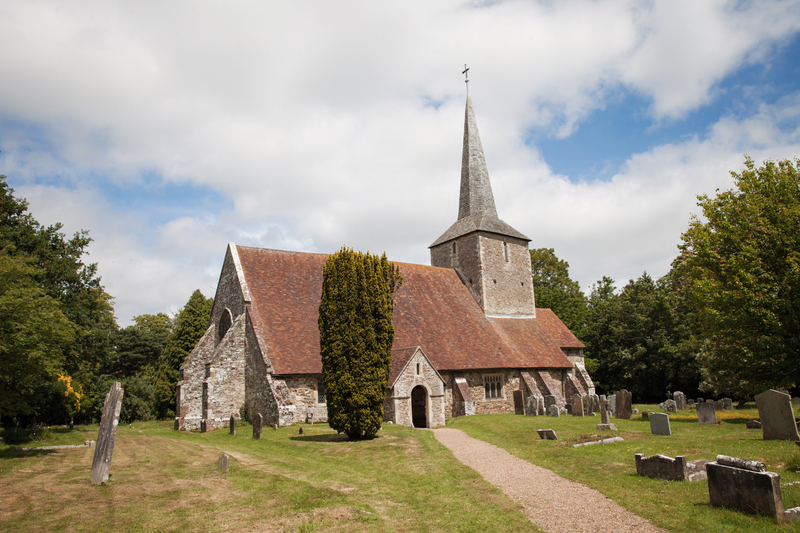 St Michaels is a lovely 900 year old Norman Church only a short walk from Saltcote Place, ideal for the intimate service with up to 150 guests. 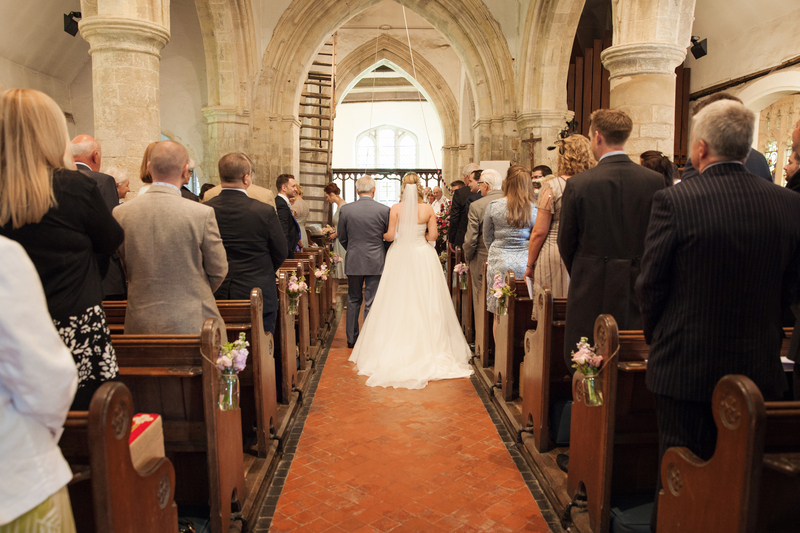 Your Guests can comfortably walk from St Michaels Church to Saltcote Place in a few minutes, and mobility vehicles will easily be able to gain access to the Church and to Saltcote Place. 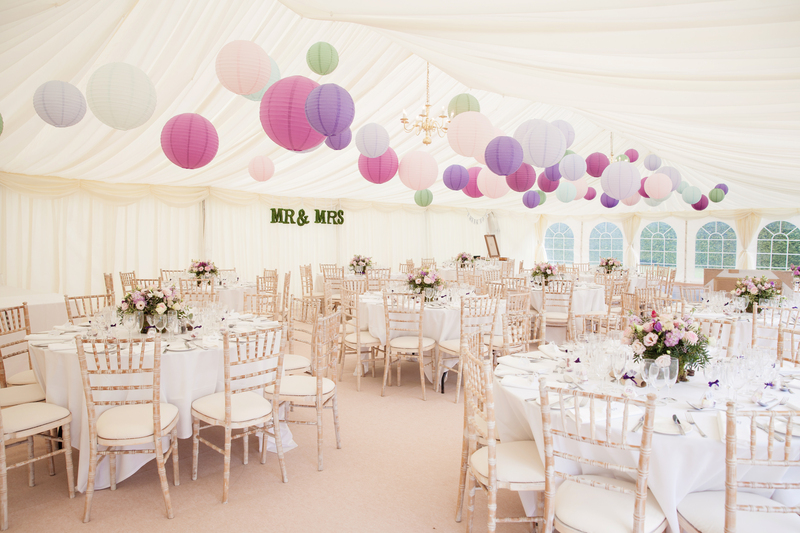 No matter what design you have in mind or the number of Guests (up to 250) then Saltcote is bound to please. Our Catering team will prepare mouthwatering food to your requirements exactly, Silver service, family service or hog roast and paella or perhaps posh fish and chips! Indoors up to 48 Guests can enjoy a lavish Wedding breakfast, our smallest and most intimate Ceremony was for two lovely people, we do not impose minimum numbers on your Celebration. Midweek Celebrations will not have to have the accommodation and special rates apply for off season. Reading the reviews on TripAdvisor it’s not hard to see why many believe this is one of the best places to stay in Rye. No matter when you Celebrate at Saltcote Place you can rest assured we are going to be as excited as you are. Please email us with your ideas and then we can arrange to have a chat about your plans.